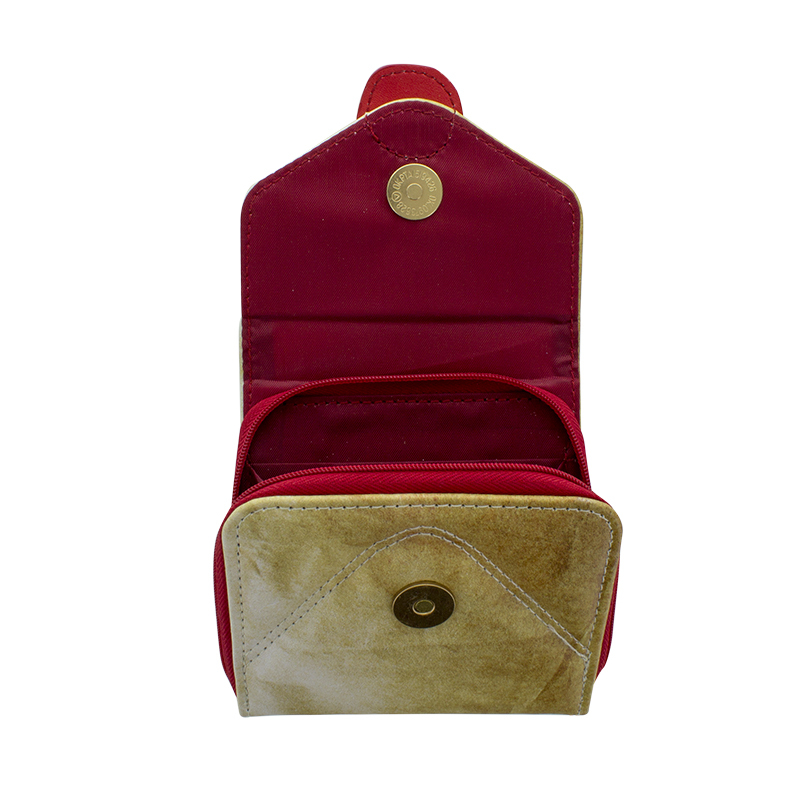 Carry a little bit of magic with you wherever you go with this beautiful Harry Potter Wallet. 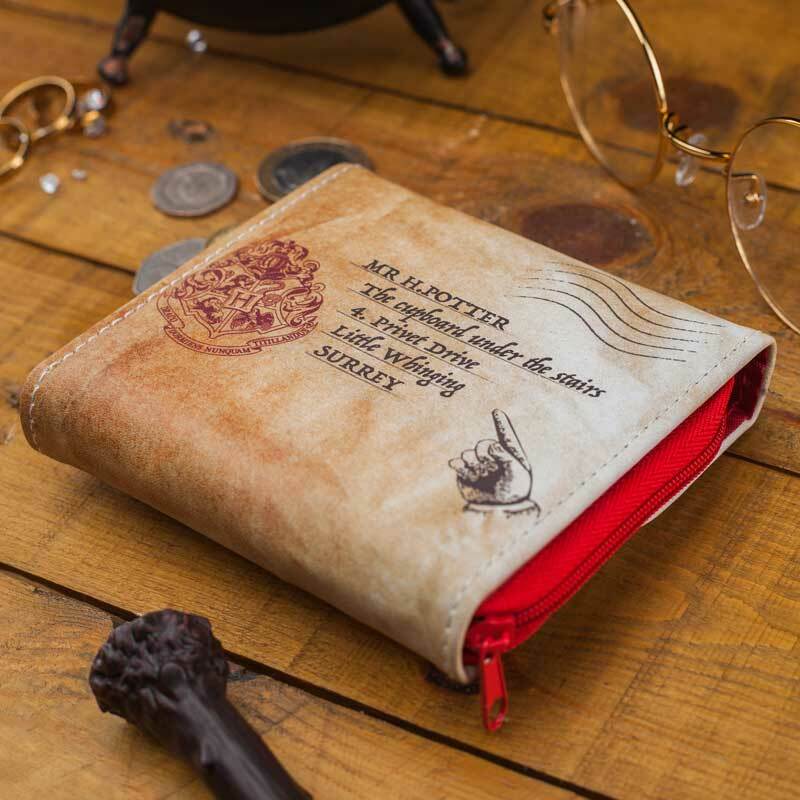 Carry a little bit of magic with you wherever you go with this beautiful Harry Potter Wallet. 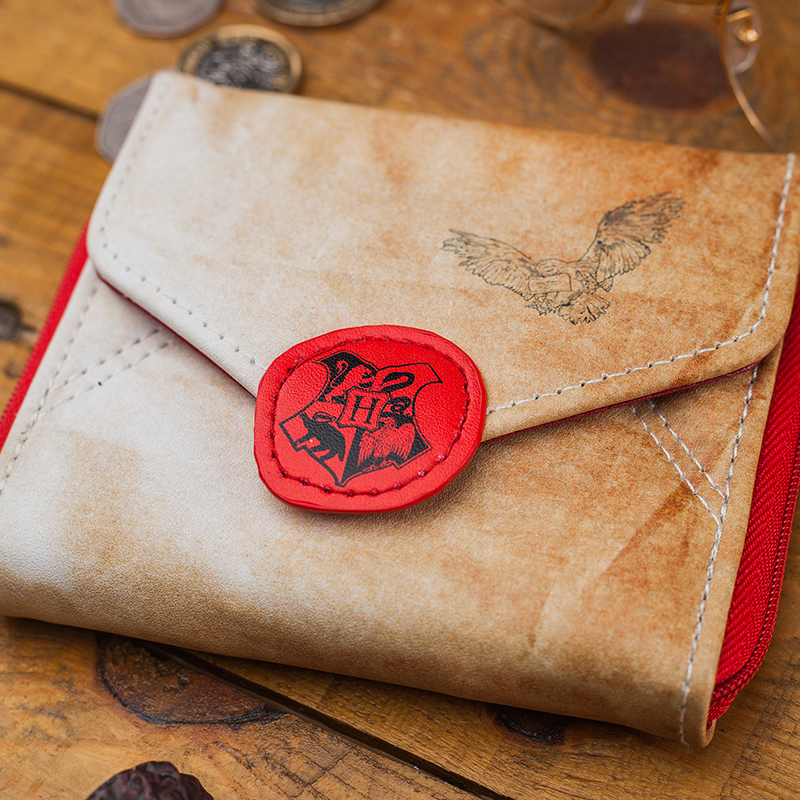 Designed to look just like Harry’s Hogwarts letter, this envelope shaped wallet has Harry’s name and address on one side, with an owl delivering mail and a wax seal on the other. Perfect for carrying your money and cards, this smart, polyester Harry Potter Wallet is the perfect gift for lovers of the film franchise and the adored novels. First published in 1997, J.K. Rowling’s bestselling series of novels following the magical adventures of Harry Potter, Ron Weasley and Hermione Granger has since become a cultural phenomenon. A huge success in novel form, the world of witchcraft and wizardry was then given big screen treatment in 2001, launching one of the most successful blockbuster film franchises in cinema history. Harry Potter is instantly recognisable to millions of people across the world, and is hugely popular among fans of all ages. 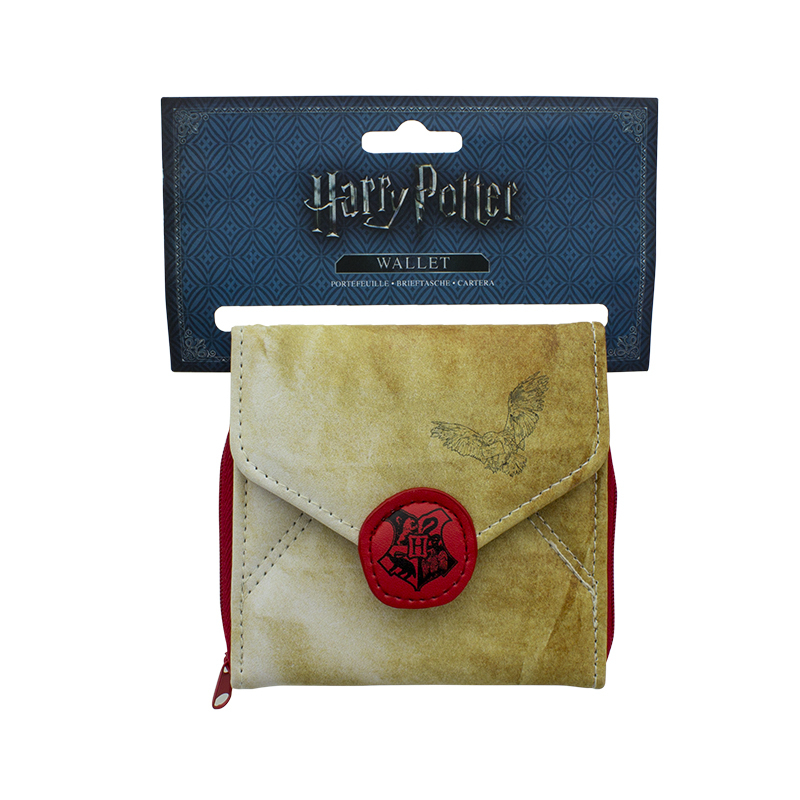 The Harry Potter Wallet is an officially licensed Harry Potter product. Just flick the switch on the base of each dinosaur and their white exterior will illuminate, starting with red before gradually phasing through a range of greens, blues and purples. Sweet tooth? These marshmallow doughnuts are topped with gummy sprinkles! The perfect gift or stocking filler for kids, or anyone with a confectionery craving! Strawberry, chocolate & vanilla flavour are all included in this multi pack of sugar stacked donuts.